Jade is known as the stone of the heart. It encourages love and enhances the emotional balance needed to cultivate love. Turquoise is the stone of good fortune, success, ambition and creativity. It enhances clear vision, allowing the wearer to overcome obstacles with ease. 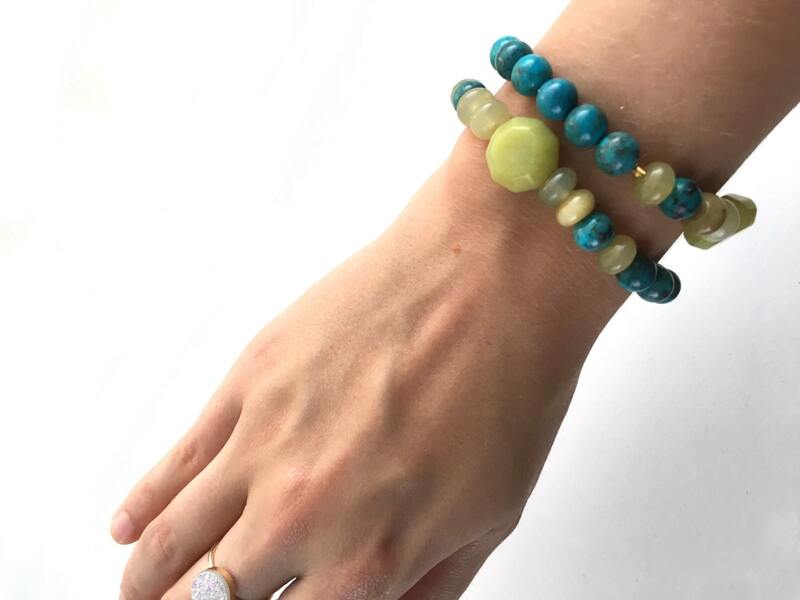 Wear this stretch bracelet as you venture through a life of love and luck! 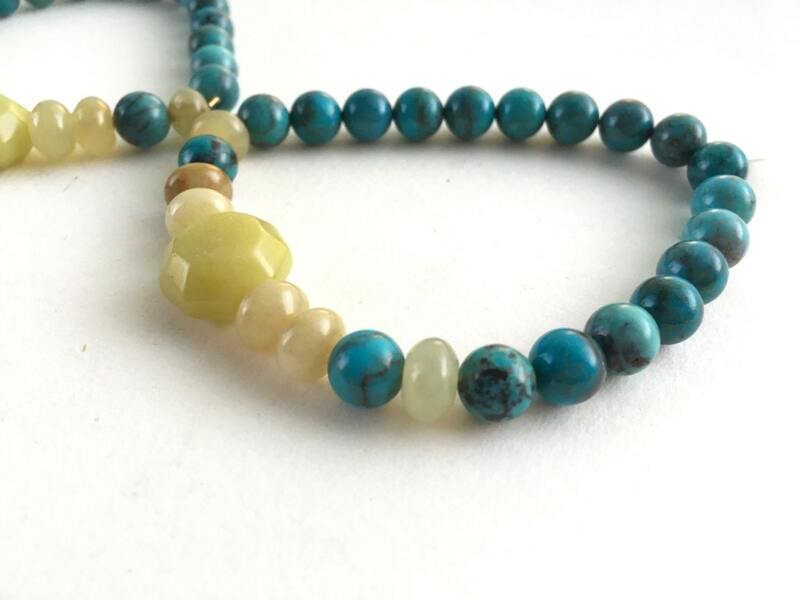 Three olive jade beads rest on either side of a large jade focal piece. 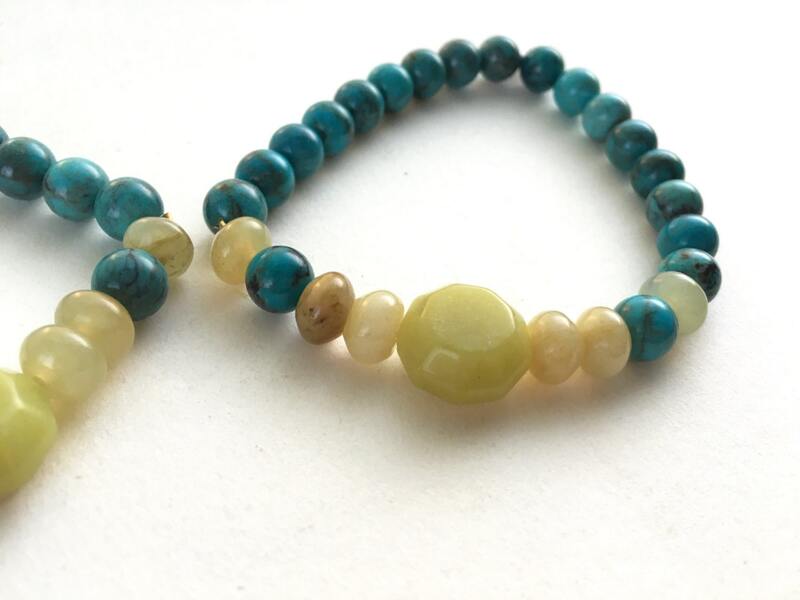 Turquoise compliments the olive jade beautifully, breaking up the olive tones of this bracelet. 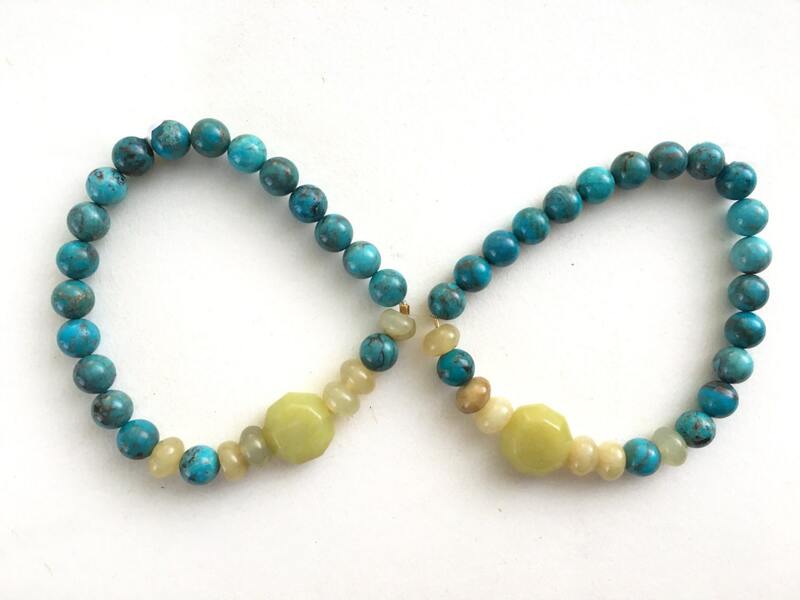 This stretch bracelet set is absolutely perfect for any adventure! *this listing is for one jade and turquoise bracelet, variation shown in pictures above. 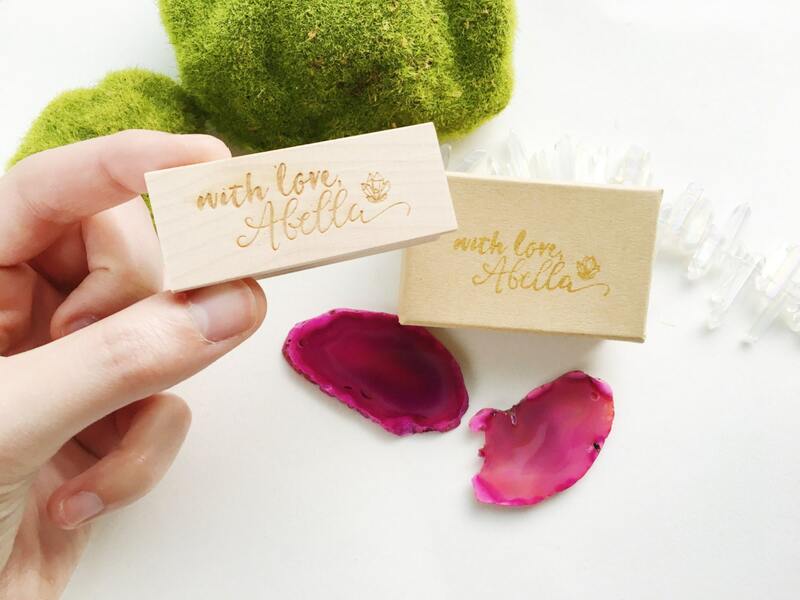 Each bracelet is gift wrapped in a hand-stamped box and tied with a pink ribbon, perfect for gifting!